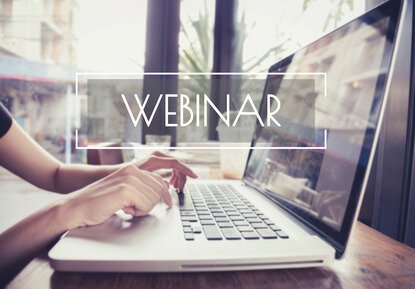 Hear from leading speakers about the latest thinking on successful professional development in a new free webinar series. The subject of the first webinar on February 2nd, 2018 is Education, Training and Research in an Ever-Changing Geopolitical and Innovation Ecosystem, presented by Pierre Meulien, Executive Director of the Innovative Medicines Initiative. Details of all the talks and speakers are available here. All webinars will take place 13:00-14:00 CET and are free of charge (registration is required). This webinar series follows on from the EMBL Conference: Lifelong Learning in the Biomedical Sciences in 2016 and was inspired by the LifeTrain initiative and a series of workshops.